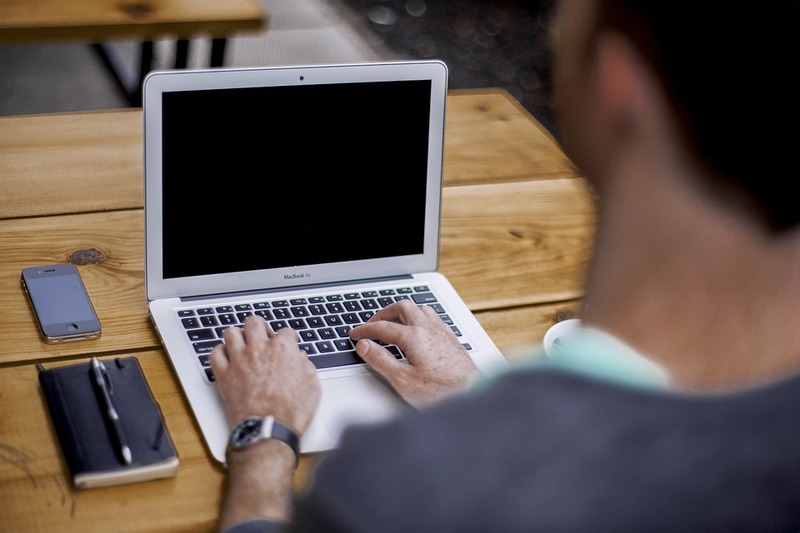 Home » Blog » Blogging » Benefits of a Blog: Does Your Website Really Need a Blog? Benefits of a Blog: Does Your Website Really Need a Blog? You may think you’re too small, your market is too narrow or you simply don’t need a blog. However, when you add a blog to your website, you gain many benefits. 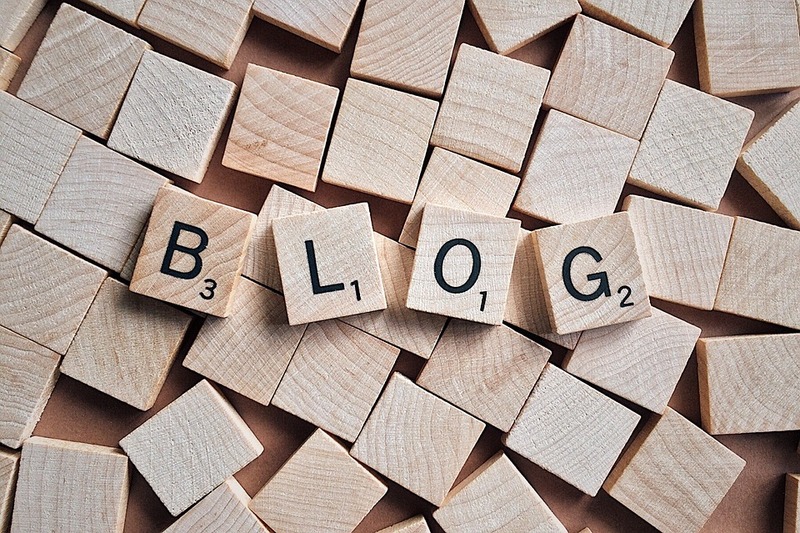 Let’s take a quick look at some of the most important benefits of a blog. Targeting the right keywords makes a big difference. With your website pages, you should be targeting all of your main keywords, but what about those long tail keywords? Adding a blog is one of the easiest ways to target long tail keywords. You’ll have new, fresh content going up regularly and each blog post can target one or a group of long tail keywords. This not only gives you the ability to target more keywords related to your product or service, but it also allows you to gain more traffic from a higher ranking on Google. It’s far easier to gain ranking for long tail keywords than short, general keywords. For example, getting ranked high on Google for the keyword “real estate agent” is nearly impossible. However, if you target long tail keywords, such as “historic home real estate agent in Atlanta” you have a better chance of becoming ranked high and gaining traffic from your blog post on that subject. Not only will you see more traffic from blog posts targeting long tail keywords, but you will also gain traffic from other avenues with your blog posts. When used correctly, your blog posts can generate traffic from all over the web. Sharing each post on Facebook, LinkedIn, Twitter and other social sites are just the beginning. You can reshare posts months after they’ve been published and you can use other tools to ensure you get more eyes on each post over time. Think of every blog post as a small little traffic generator. Each new post will be added to your arsenal and will help you grow your ability to generate more traffic to your website. Blog posts can also be linked to pages and other blog posts on your website. This helps with the overall SEO of your website and gives you the ability to better rank your main pages. For example, if you publish a blog post about the top five condo buildings in your city, you can link to pages that have been created for each of these condo buildings. Not only will this direct blog traffic to those pages, but it will also help with your on-site SEO. Very few people are going to come to your website and share your homepage, services pages, about us page, contact us page and product pages on social media. However, an interesting blog post has the ability to gain more shares. Social signals are a big part of SEO these days and anything you can do to become more popular on social media, the better your SEO will become. Blog posts give your readers and followers something to share with friends on social media. Buying backlinks is dangerous, but you don’t have to take that risk with a blog. 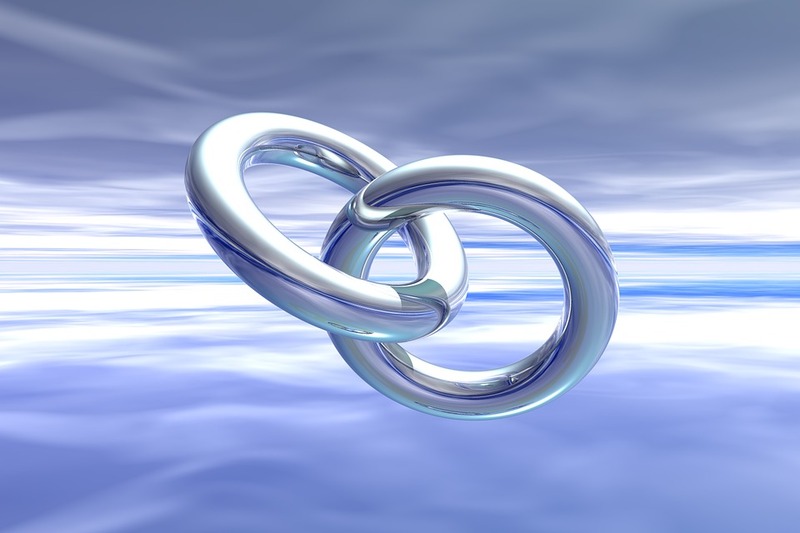 When you publish and share blog posts, other bloggers will link to your blog post as a reference or to gain your attention. Blogging gives you the ability to gain natural backlinks over time and build up your SEO profile. A simple website with information about your company is great, but adding a blog humanizes your brand. You can better connect with your audience when you add a blog to your website. This allows you to show off what your business is doing, write about things your audience is interested in and provides a bit more about you and your company than the about us page provides. Every new blog post is a fresh piece of content you can use to stay in front of your audience. When you share a post on social media, you get to be in their feed once again. Adding a blog to your website provides many benefits. The benefits above are just a few of the main advantages you will gain. You don’t have to write all of your own blog posts. It’s great if you pop in every now and then with a company post or something a bit more personal, but most of your blog posts can be written by a professional. Whether you run a real estate company, you’re a chiropractor, you remodel homes or you do anything else for a living, hiring a professional writer will give you the ability to leverage your blog and gain all the benefits above. If you’re ready to add a blog to your website, contact me today. I will help you get your blog running and I will ensure all of your content has the ability to attract more new followers, while engaging your current audience.